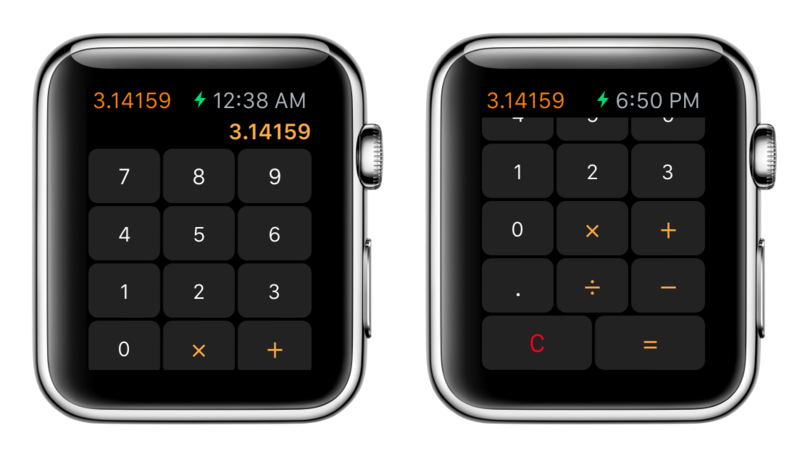 Calculate quickly on your wrist without touching the iPhone. Comes with CalculateRetro, Calculator Silver and CalcFast. Calculate quickly in Today View without leaving your app. Featured in What´s Hot on iTunes & Designed for iOS 8 with an Extension. The BEST Calculator! App for iPad, iPhone, iTouch and Apple Watch. 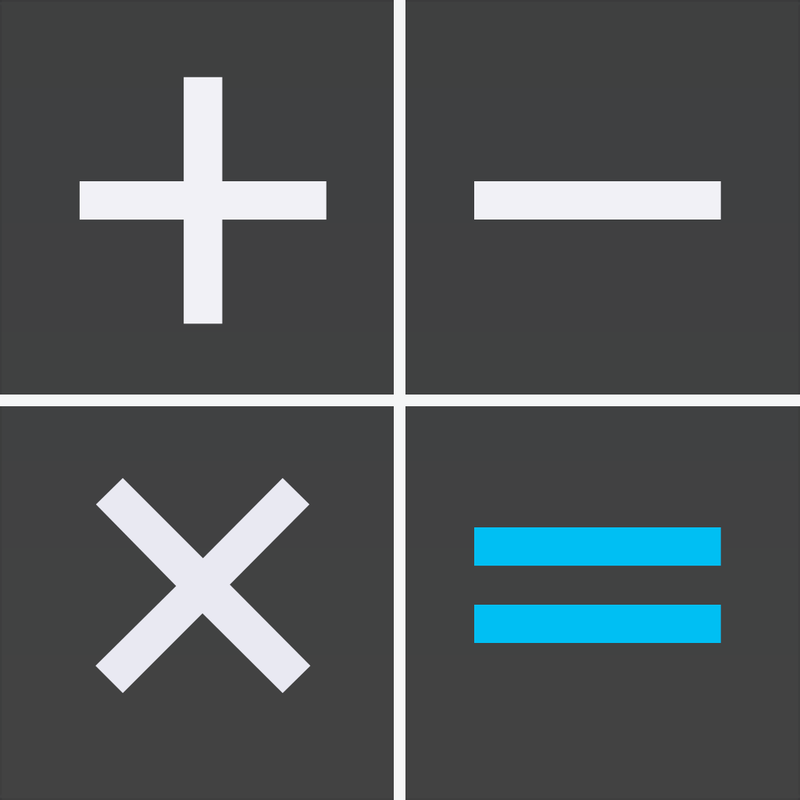 Scientific Calculator for iPad, iPhone and iTouch all in the same App. iOS 8 and 64 bit! Easy to access the scientific functions by swiping between exponents, logs and sinus functions so all buttons are large and uncluttereds, this allows you to work faster and more reliable (no rotation or "2nd" function keys needed). All the functions are visible on the iPad, but more are revealed by rotating to landscape. Balloon help for easy functionality. 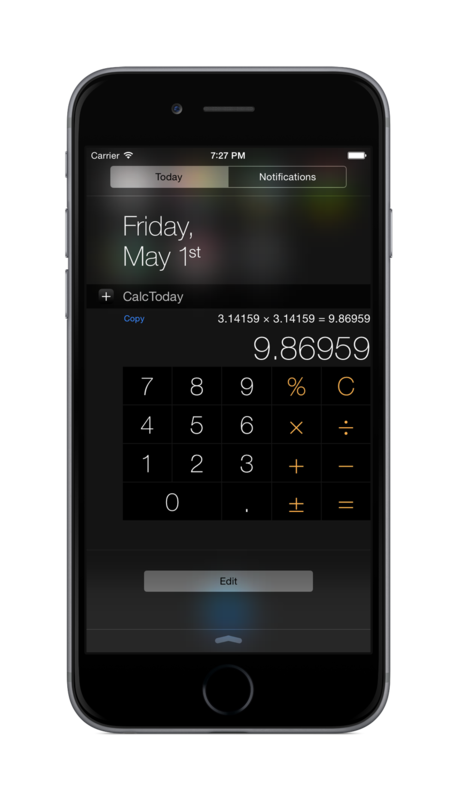 CalcFast allows simple calculations with clear calculation history and comes with Today View and Apple Watch calculators. 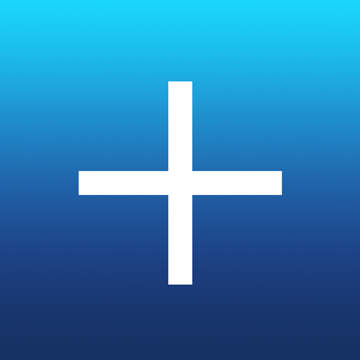 Fast calculator for iPad, iPhone and Apple Watch that shows the calculation History, includes a Today Extension that allows for fast calculation by swiping down. Numbers are formatted for your country, i.e. period in the US and comma in Europe. - Exchange calculations in iTunes or open in iBooks, Email, etc. - Customize the background, fonts, colors and sizes. We may be able to help you, if you need an iOS app for your customers.